Generally these cars are perfect for collectors, because they allow them to go further with their hobby and have designed cars that emulate those seen on the big screen. 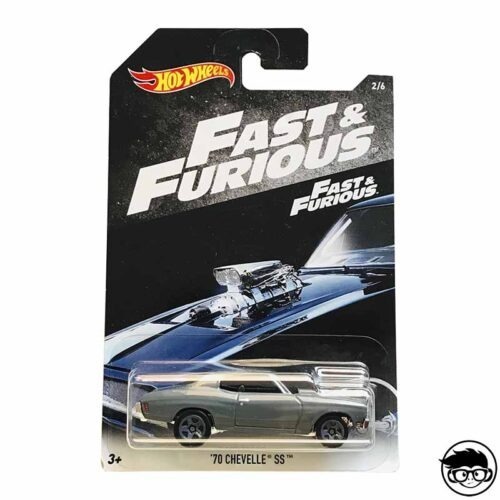 On the other hand, these cars also like by children, because they allow them to feel as if they were the characters of their favorite movies. 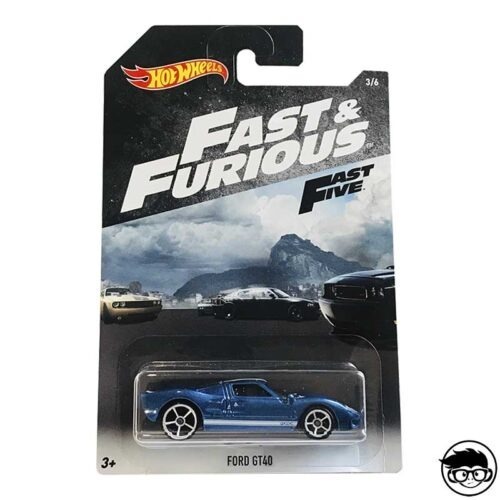 Within this idea Mattel has a very famous collection inspired by the movies: formed by the fast and furious hot wheels cars. They are the cars that represent with great detail the vehicles that appear in the Fast and Furious movie saga, which is starring actors like Vin Diesel and Dwayne Johnson. 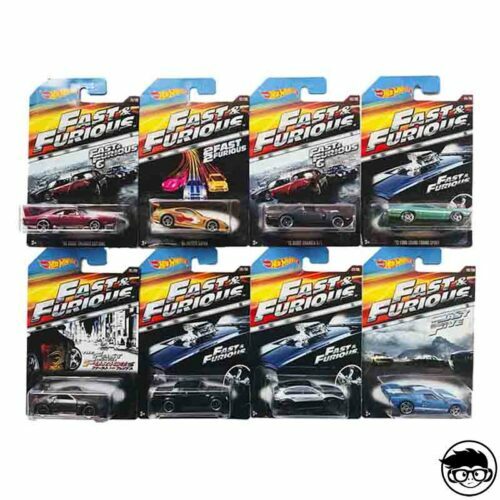 The fast and furious hot wheels collection began in 2013 accompanying the premiere in the cinema of the movie Fast & Furious 6. 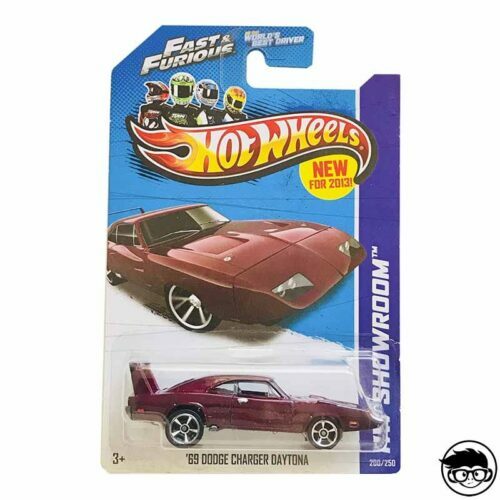 Since then, new models have not stopped to arrive to stores. 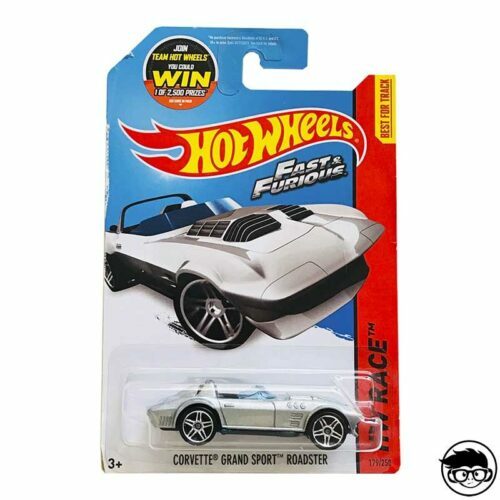 The first hot wheels fast furious series arrived in 2013 and the collection consisted of 8 models that has been the amount that has been maintained over the years. 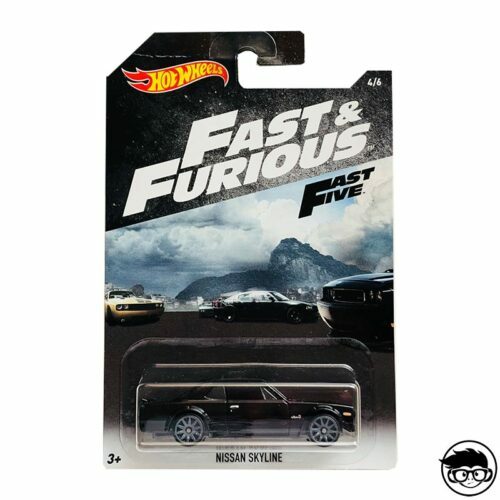 These cars were sold in a representative package of the film so that fans could relate them to the premiere in theaters. 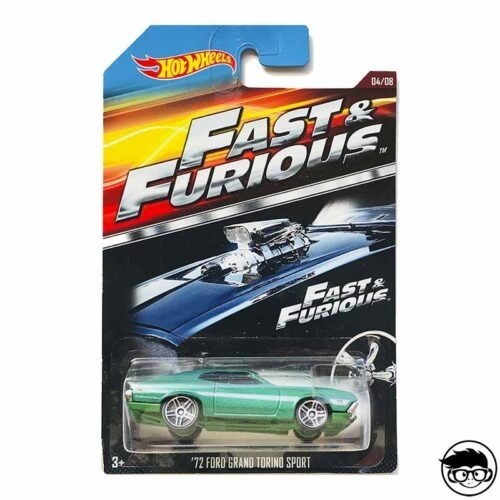 The models included in this first collection were the following ’70 Dodge Charger R / T, Toyota Supra, Nissan Skyline GT-R R34, ’67 Mustang, ’70 Chevelle SS, 2009 Nissan GT-R, ’08 Dodge Challenger SRT8 and ‘ 11 Dodge Charger R / T. Of course, each of the cars was customized with the design of the models that were seen in the film. 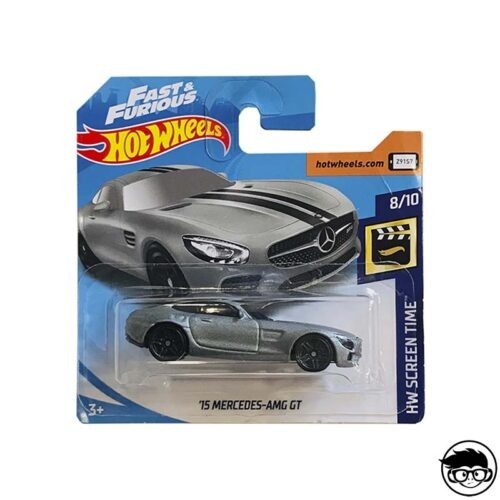 Over the years the collection increased and every year cars that corresponded to the new movies were put on sale again. 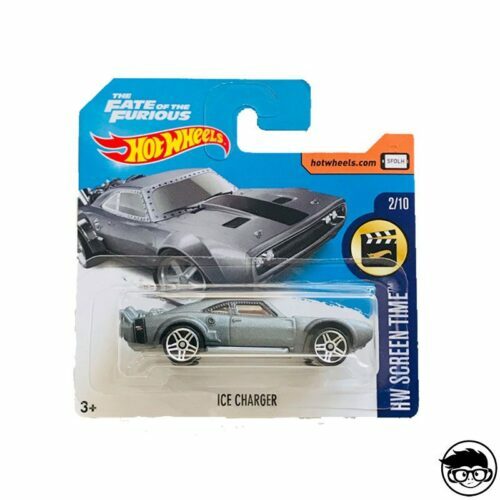 Collectors have to know that there are vehicles like the hot wheels elite fast and furious 1970 dodge charger that can be repeated throughout several collections depending on the year, since it is something caused by the presence of the car in the cinema. 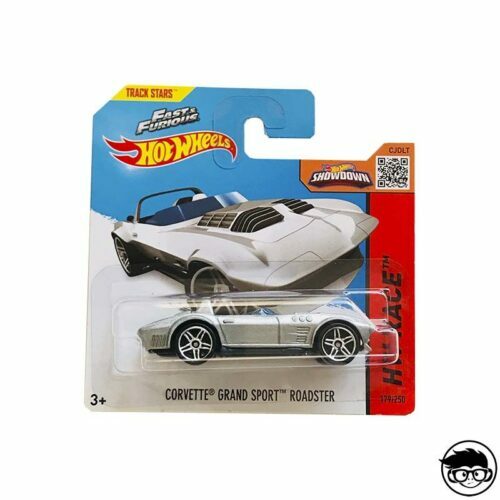 Therefore, it is not a collection as difficult to complete as other special series that have been seen in the world of these Mattel toys. 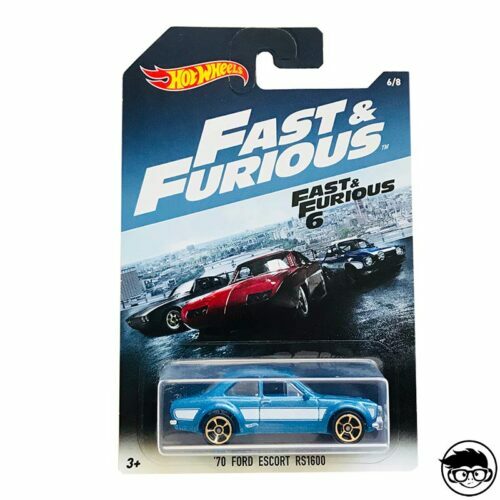 The fast and furious toy cars hot wheels continued in 2014 with new features such as the ’72 Ford Gran Torino Sport and continued in 2015 with another collection where they met vehicles as exclusive as the dodge charger 1970 fast and furious hot wheels. In a short time Fast & Furious cars had become one of the most sought after products by collectors. 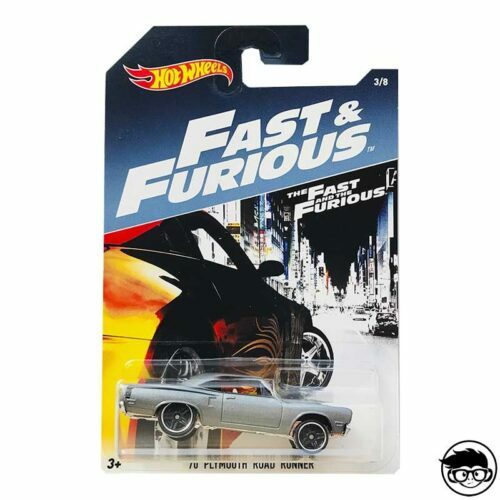 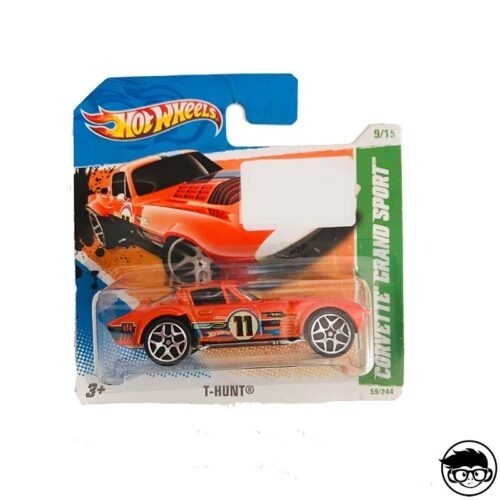 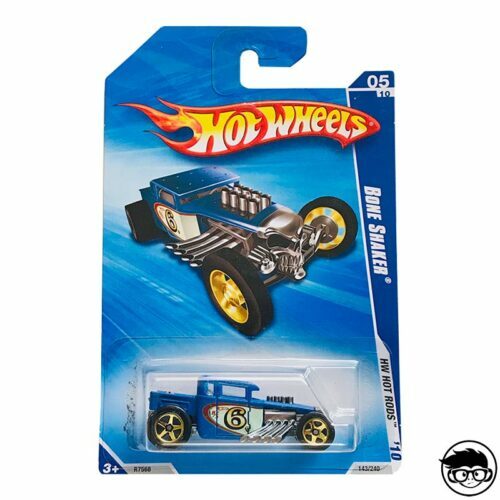 One of the fantasies of the fans was to have a hot wheels fast and furious set of 8 that included the most classic cars of the films, those of the first deliveries. 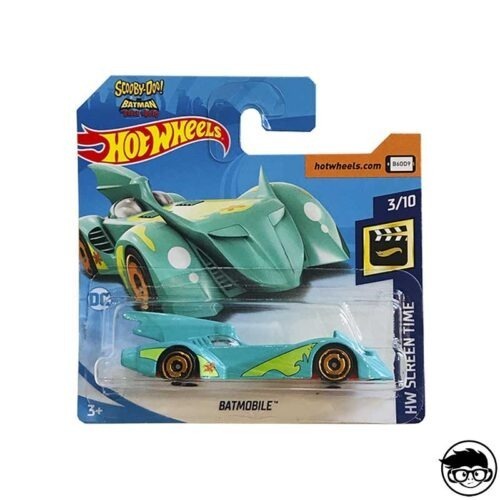 That’s why Mattel made the decision to launch in 2016 a collection that recovered eight of the initial cars of the franchise. 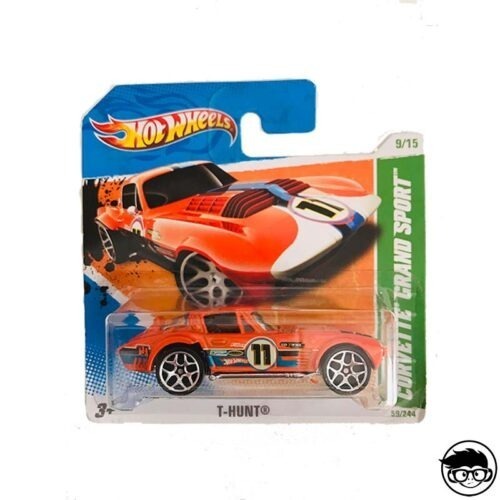 In 2017 this idea was maintained and eight other cars arrived, including the Honda S2000 or the Nissan Skyline GT-R R34. 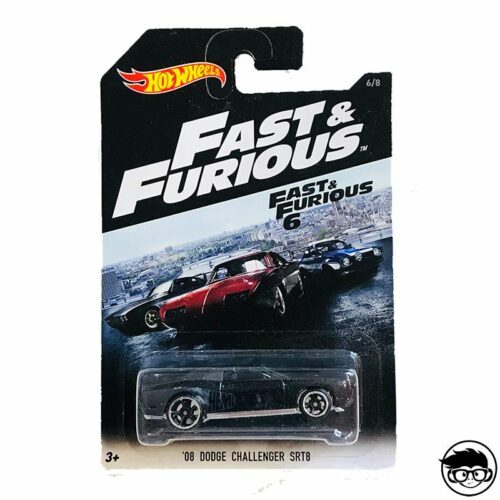 By 2018, the collection continues to be seen that the Fast & Furious films are still among the highest grossing films in the world and taking into account that they are films that never go out of style. 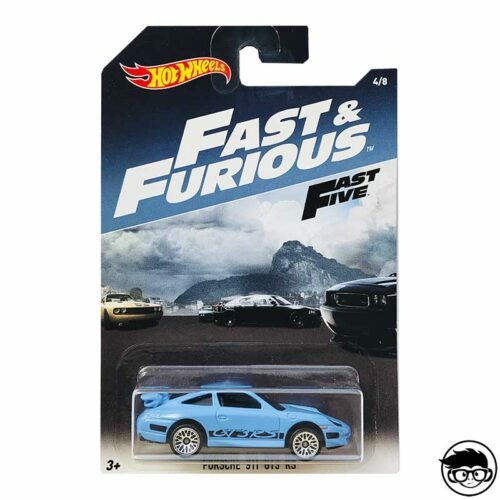 The intention of Mattel so it can be proven is to continue giving joys to collectors with new models of cars inspired by movies such as the fast and furious mitsubishi eclipse hot wheels. 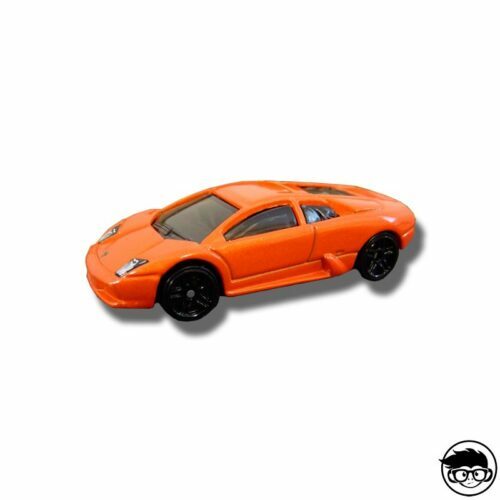 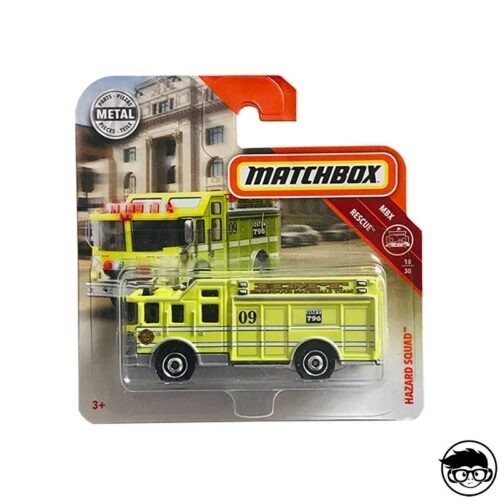 Year after year these vehicles continue to be commercialized and the positive of all is that as some models are repeated constantly it is very easy to get them to complete the collection. 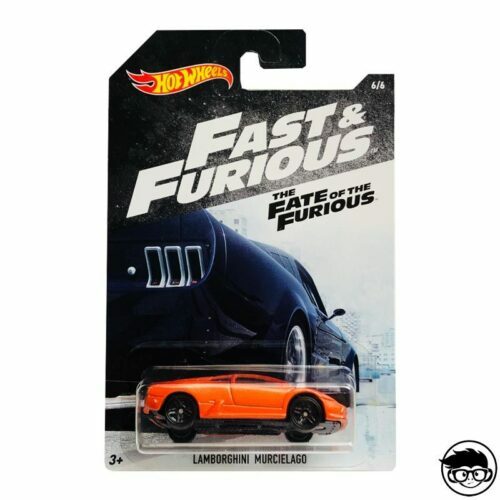 With millions of viewers watching every new Fast & Furious movie in the cinema and the fame of its main actors at their best, it is very logical to think that Hot Wheels cars will also continue to sell thousands.